Several important events originating in other parts of the world are celebrated in Toronto this month. Except for the pow wow, they won’t be quite the same as the home country’s but they will carry the flavour and love of the original. If you go, you will be in the home country yourself. Here in Toronto, however, these celebrations are free or almost free, without the price of a plane ticket. 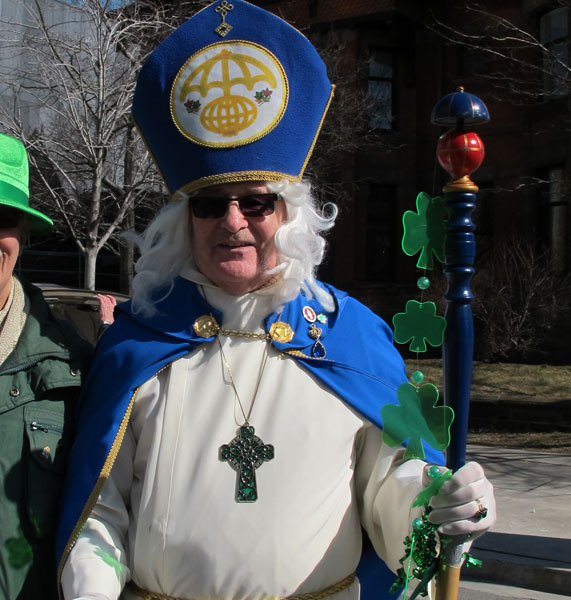 Look for Holi, a Mauritius flag raising ceremony, Norwuz, and St. Patrick’s Day. There’s also International Women’s Day, the Jewish holiday Purim, the pow wow, Germany and La Francophonie. Look also for Hot Docs reaction to U.S. president Trump’s immigration restrictions against some citizens of his original seven predominantly Muslim countries. And there’s many more of these international goodies in our city. We just don’t have room or time to list them. Cosima von Bonin: Who’s Exploiting Who in the Deep Sea. Image Courtesy of Goethe Institute. International Women’s Day. This United Nations-promoted day has been celebrated for more than 100 years. In Toronto, IWD is more than a rally and march. Different groups express it in their own ways. On March 8, it celebrates the economic, political and social achievements of women past, present and future. International Women’s Day Luncheon. Reconciliation, Reclaiming, Respecting. “Let’s learn together about Indigenous history and culture”. March 9. 11:30 am. Lunch will be served at 12pm. Religious Society of Friends (Quakers) – Meeting Room, 60 Lowther Avenue. Keynote Address: Michael Etherington of the Cultural Department of Native Canadian Centre; Excellence in Community Service Award: Kairos… Faithful action for justice & peace; Excellence in Community Service Recognition: Melissa Stervenson-Adamji, RN BScN, CDE, Diabetes Nurse Educator. Image Courtesy of International Women’s Day. Iran. Persia. Multicultural. The spring festival of Nowruz (Nevruz, Nowrouz, Nowrus, Nowrous, Nowroos) is celebrated in Afghanistan, Albania, Azerbaijan, the Former Yugoslav Republic of Macedonia, India, Iran, Kazakhstan, Kyrgyzstan, Tajikistan, Turkey and Turkmenistan. 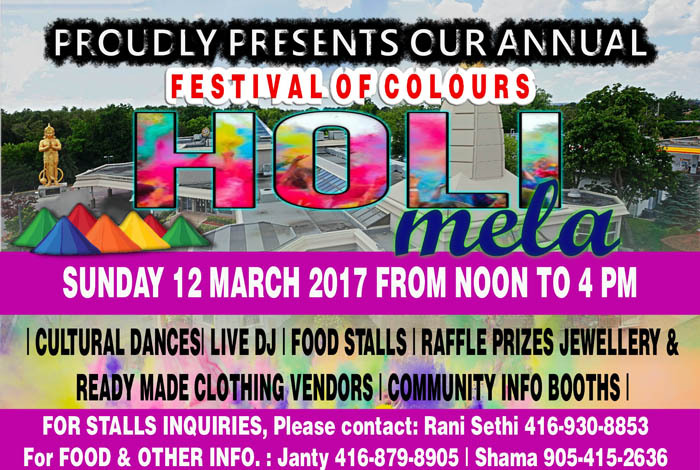 Of course it is a major event in multicultural Toronto too. Most of the festivals mentioned here below are Iranian. These are the only festivals we’ve heard about so far and there are probably more. There will be music, dancing and probably at one of these events, an opportunity to jump over fire which symbolizes enlightenment and happiness. More Norwuz events later this month. Stay tuned. This ancient Iranian festival dates back to 1700 BCE of the early Zoroastrian era. It is a cultural and not a religious event. A list of many Iranian events is on Iran.ca. Iran. Persia. Iranian-Canadian Fire Festival (Chahārshanbe-Suri). Richmond Hill Green, 1300 Elgin Mills Road East, Richmond Hill. 905-737-1236. Sorry, we couldn’t find information about the annual Richmond Hill Green event with people jumping over fire. Follow Iran.ca for any updates or check our Comments below later. Iran. Persia. 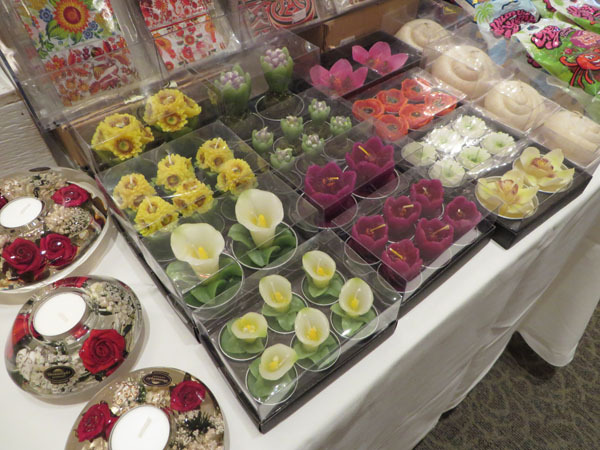 18th Annual Norouz Bazaars. This is a real shopping event offering mainly Iranian but other goods as well. You will find yourself in the bazaar of Tabriz or Tehran. The First Bazaar will take place in Sheraton Parkway Hotel & Conference Centre, 600 Hwy 7 East (North East corner of Hwy 7 & Leslie) on Friday March 10, Saturday March 11, and Sunday March 12 from 10am to 10pm. The Second Bazaar will take place in LeParc Banquet & Conference Centre, 8432 Leslie St., (South West corner of Hwy 7 & Leslie) on Wednesday March 15 through Sunday March 19 from 10am to 10pm for a period of 5 days. Please watch the video even though it is in Farsi. From it, you can get a gist of what will take place: www.evensi.ca/norouz-bazaar-le-parc-banquet-and-conference-centres/197107810. Ireland. St. Patrick’s Day. Several religious and secular events in honour of the patron saint of Ireland are here, a few of them thanks to Maureen Oleary: moleary2001@rogers.com. Please get on her mailing list if you want to keep up to date with the Irish in the Toronto area. The big parade is on March 19. Jewish. Purim. This is celebrated in Jewish synagogues and homes. It is the deliverance of the Jewish people in the ancient Persian Empire from destruction, a story recorded in the Biblical Book of Esther. 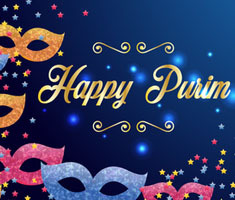 See also: https://jewishtoronto.com/calendar/beth-emeth-annual-purim-carnival. Jewish. Purim Party – A Zany Musical Revue. March 9. 1pm-3pm. $8. Miles Nadal JCC, 750 Spadina Avenue. Featuring The WEL Group Players. “Vaudeville meets the 21st century in this musical variety show in celebration of Purim… Join us for music, laughter, homentashn and fun! Advance registration required. To register: 416-924-6211 x 0.” http://mnjcc.org/browse-by-interest/arts-culture/music/choir-ensembles?catid=315&id=335:hockey-night-in-shushan-family-tournament. Image from the film Sonita. Many thanks to my sister Gloria who helped edit this blog while I’m recuperating from eye surgery and unable to see a computer screen. Thanks also to people who sent us posters which makes this blog much easier to organize. Ruth. ruthlormalloy@gmail.com.